Calling All Conspirare Fans! Raise Your Voice with Us during Amplify Austin! 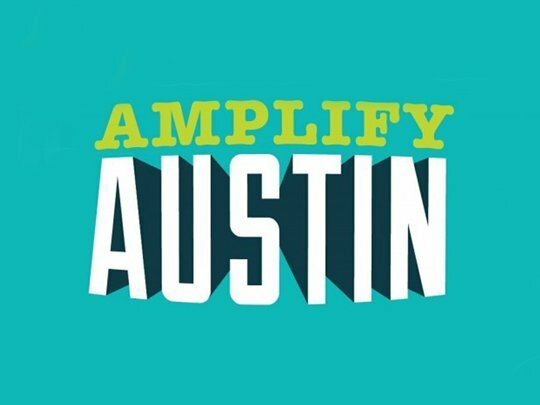 Amplify Austin is a 24-hour day of giving happening March 5th at 6pm through March 6th, 6pm. It’s a city-wide event that offers a fun, exciting, and incentivized way of donating to a cause you care about. Please help us reach our goal of $25,000. 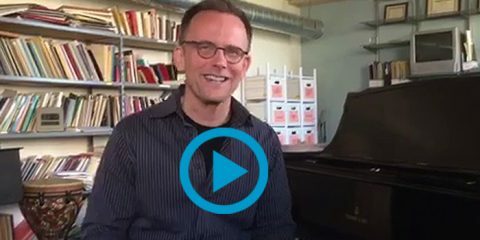 Your gift is a valuable contribution to Conspirare’s mission of delivering powerful music that transforms lives. Simply go here to donate $10, $20, $50 or more. No donation is too small! Amplify Austin also offers you a way to connect your passion for Conspirare and your network of friends and family. Tell all of your friends to like us on Facebook and follow us on Twitter. Thank you to our individual fundraisers! Please visit their Amplify Austin campaign pages (links below) to hear their personal stories of how they’ve been inspired by the music of Conspirare.